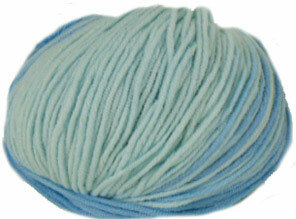 Katia Belice DK 304 in watercolour shades of blue. Lightweight blend of 55% cotton/ 45% acrylic. 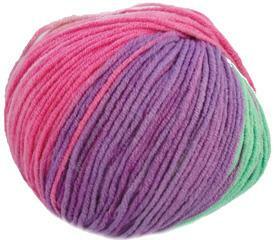 50g / 165m per ball. 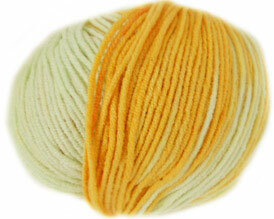 Katia Belice DK 306 in amber, pale blues and green. Lightweight blend of 55% cotton/ 45% acrylic. 50g / 165m per ball. 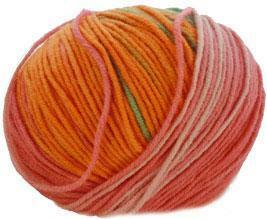 Katia Belice DK 307 in soft rose pinks, orange, green and creams. Lightweight blend of 55% cotton/ 45% acrylic. 50g / 165m per ball. Katia Belice DK 308 in soft bronze yellow, fawns, greay amd rust orange. Lightweight blend of 55% cotton/ 45% acrylic. 50g / 165m per ball. 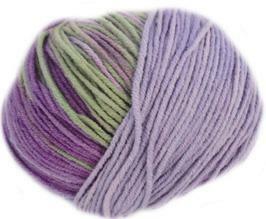 Katia Belice DK 310 in soft greens amd lilacs. Lightweight blend of 55% cotton/ 45% acrylic. 50g / 165m per ball. 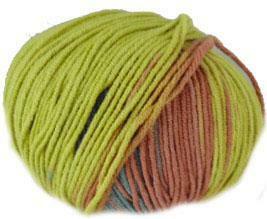 Katia Belice DK 311 in soft greens, limes, pinks and purples. Lightweight blend of 55% cotton/ 45% acrylic. 50g / 165m per ball.